Here are more than a dozen records that not only were played on WLOF, and not only were hits on the station, but made it all the way to NUMBER ONE… despite completely missing the Billboard Magazine Hot 100. I’ve listed them in chronological order. An asterisk denotes a Florida-based artist (though not necessarily Central Florida.) You can click on the images to view them full size. WLOF played no less than six different records by this London band that had relocated to Burbank, California. “Heart” was co-written by British superstar Petula Clark, and was also recorded by artists ranging from the Remains to the 2 Of Clubs. 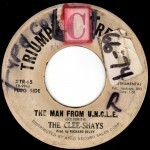 This was WLOF’s copy of the Clee Shays record, rotation markings and all. Notice the sticker that denotes that it was the station’s 74th biggest hit in1966. Bill Vermillion had a hunch that this TV theme would break big, and it did in Orlando — just not anywhere else. 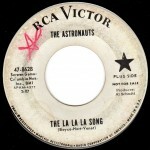 The group included members of the Challengers, from California. 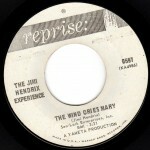 A Bob Dylan composition that was top ten all throughout Florida, including the top spot on WLOF Channel 95. 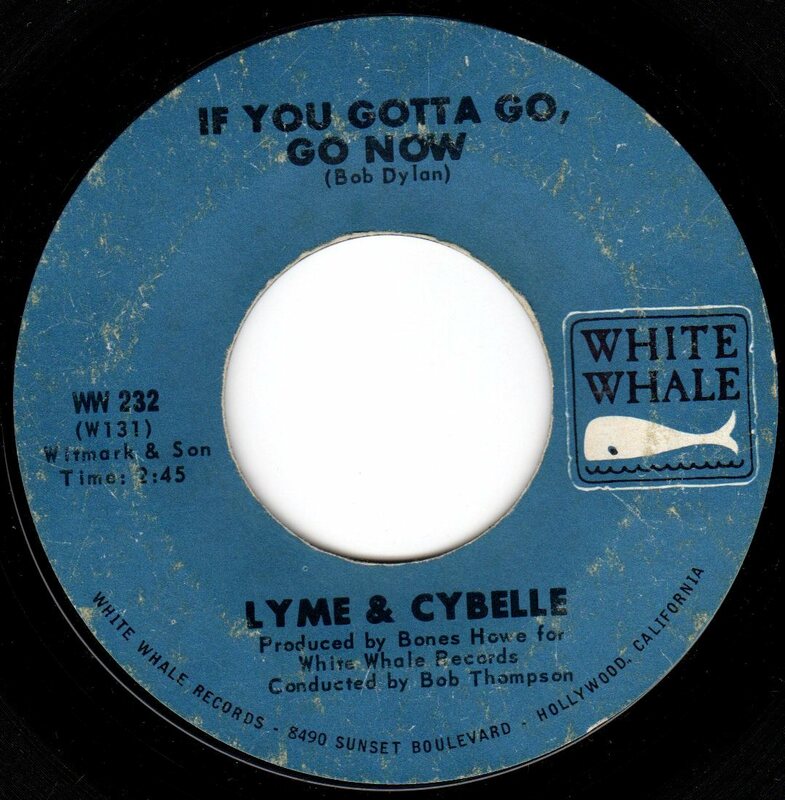 “Follow Me” made the Billboard charts, but the duo’s second release (featuring a young Warren Zevon) didn’t match the success of its predecessor — even though it managed to make the top ten on both WFUN and WQAM in Miami. 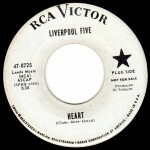 The song had previously charted in Florida by Manfred Mann and the aforementioned Liverpool Five. Hey Joe, where are you going with that record in your hand? This was WLOF’s rotation copy until it reached #2 (see sticker) when it was replaced by a fresher copy. Tim Rose was a major star in WLOF-land, scoring six top 40 hits over a 4 1/2 year period. 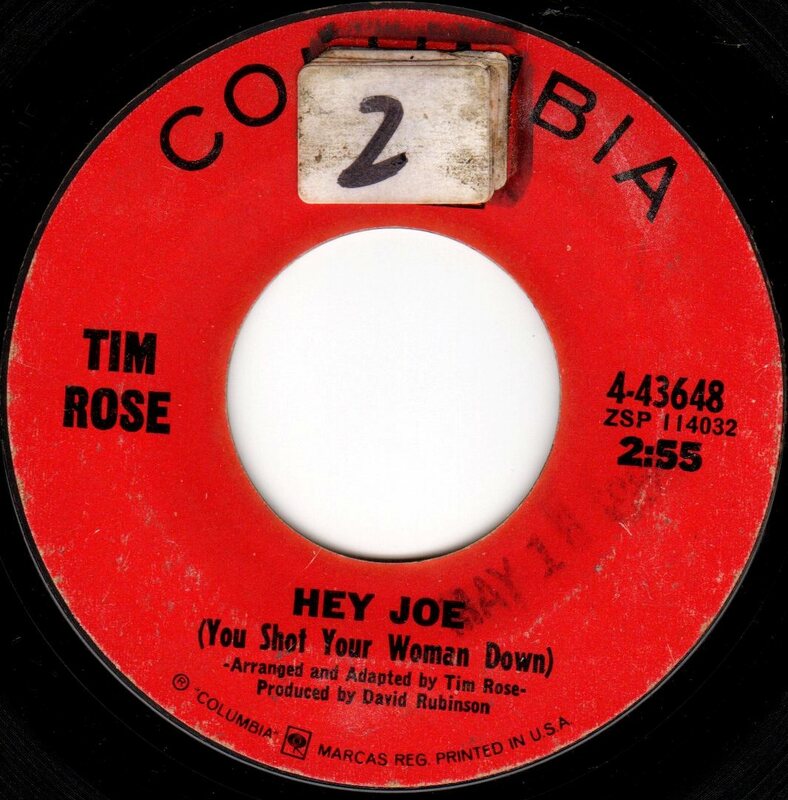 Rose’s slowed-down version of “Hey Joe” would influence Jimi Hendrix and many cover bands in the Orlando area. 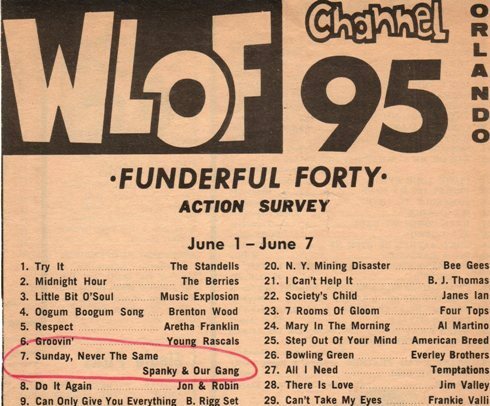 This Northwest garage band classic was way too wild for most Top 40 stations… but not WLOF. Bill Vermillion saw parallels between the Orlando and Seattle markets, and would occasionally jump on songs that were happening in the Pacific Northwest. 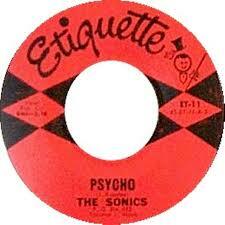 This garage punk classic is at the top of the list. 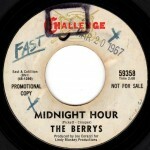 Several artists competed for supremacy in the “Midnight Hour” sweepstakes, but in Orlando, it was the Berrys that broke free of the pack. The band came from Albuquerque, New Mexico. 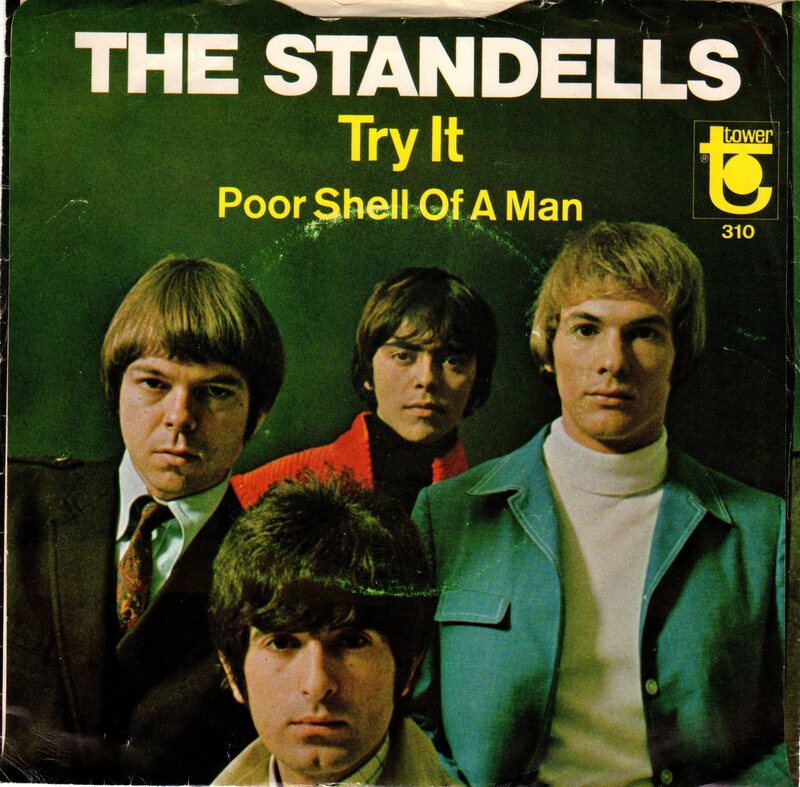 Bill Vermillion loved the Standells, and why not? This was also a smash hit on WQAM and WFUN in Miami. Bill Vermillion thought this cool garage raver would duplicate the success of “Dirty Water”. It didn’t, but it did become a major hit in many parts of the Sunshine State. 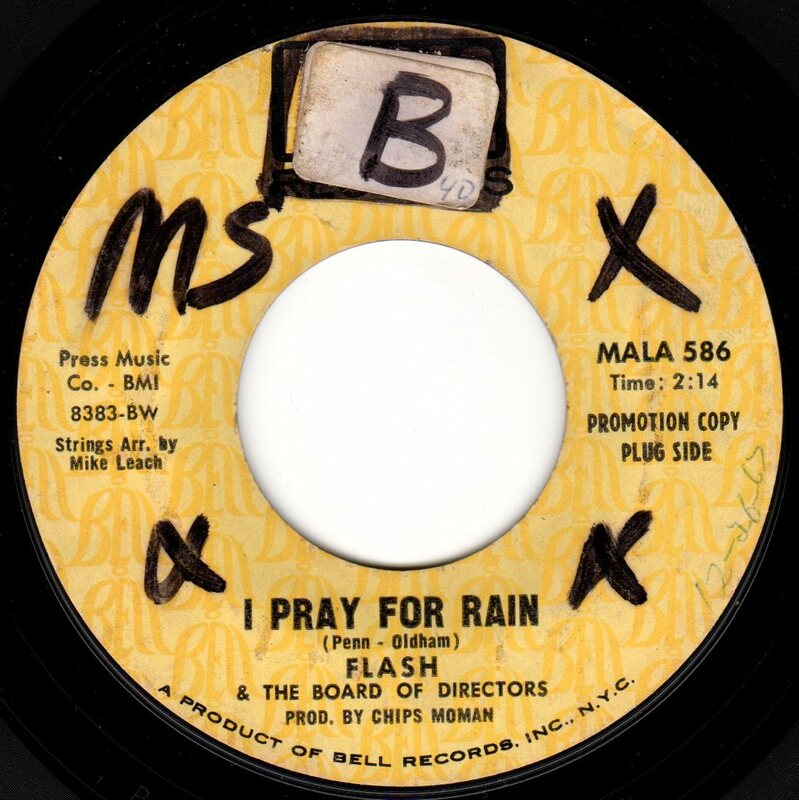 This B-side thought it was an A-side… and so did many of Channel 95’s listeners. 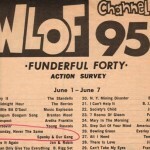 WLOF is believed to be the first top 40 station in America on which Jimi Hendrix reached #1. A giant hit in Orlando that knocked “My Mammy” by the Happenings out of the #1 spot. Yes, Top 40 was all about variety in those days. 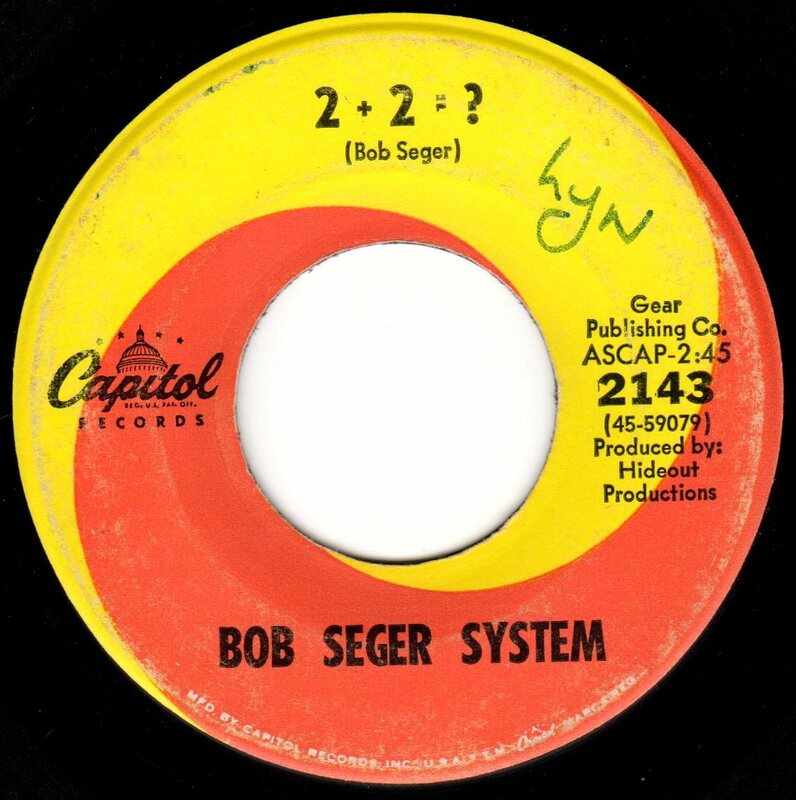 Bill Vermillion used to rave about Bob Seger, back when very few outside of Michigan had heard of him. 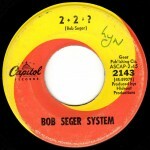 This was the third, and by far the biggest early Seger hit on WLOF. Vermillion really believed in Seger’s talent, and that faith was later rewarded. It took a while for this moody ballad to catch on, but once it did it went all the way to the top. 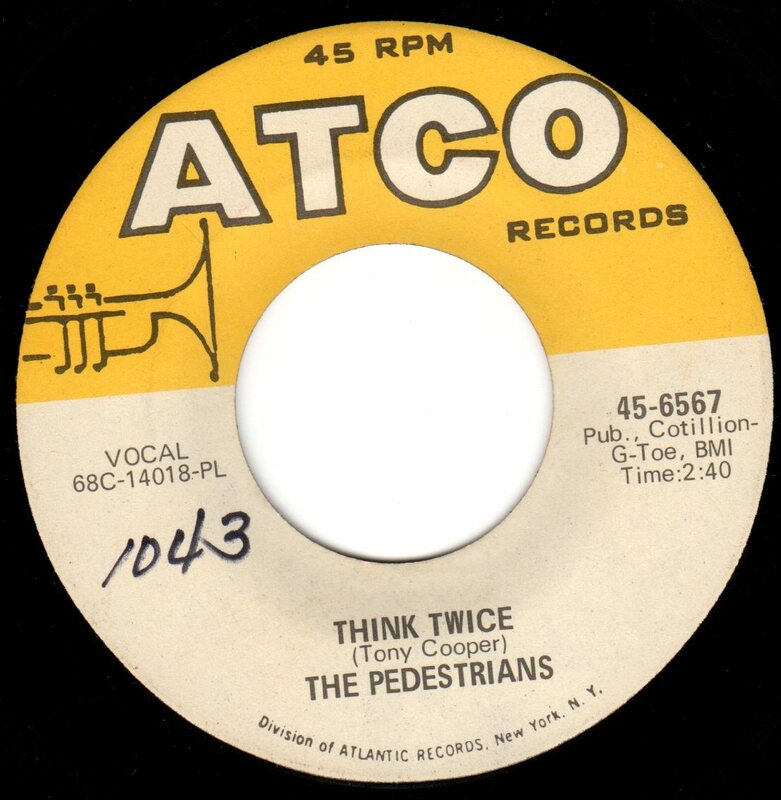 Here’s what Vermillion wrote to WAPE’s Ike Lee and WUWU’s Bob Dennis back on May 13, 1968: “Another record you should get on is ‘Think Twice’ by the Pedestrians. It takes about 2 to 3 weeks to break. If you hear it and don’t like it, listen again. It was number one for the year in Grand Rapids, #2 for the year in Fort Wayne, and headed up the charts in Orlando now.” Just over a month later, it hit number one, and was eventually named WLOF’s number 10 song for the year. A British hit that zoomed up the local charts, eventually being named WLOF’s #4 single for the year 1968 (behind only “Hey Jude”, “Love Is Blue”, and “The Horse”). 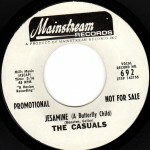 Paul Weller of the Jam has listed “Jesamine” as one of his favorite songs. 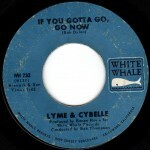 “We Can’t Go On This Way” was a two-time top ten hit in Orlando, including this version at number one. 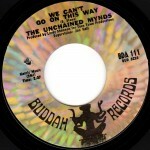 This Wisconsin band bubbled under the Billboard Hot 100, but couldn’t quite break through to the main chart. 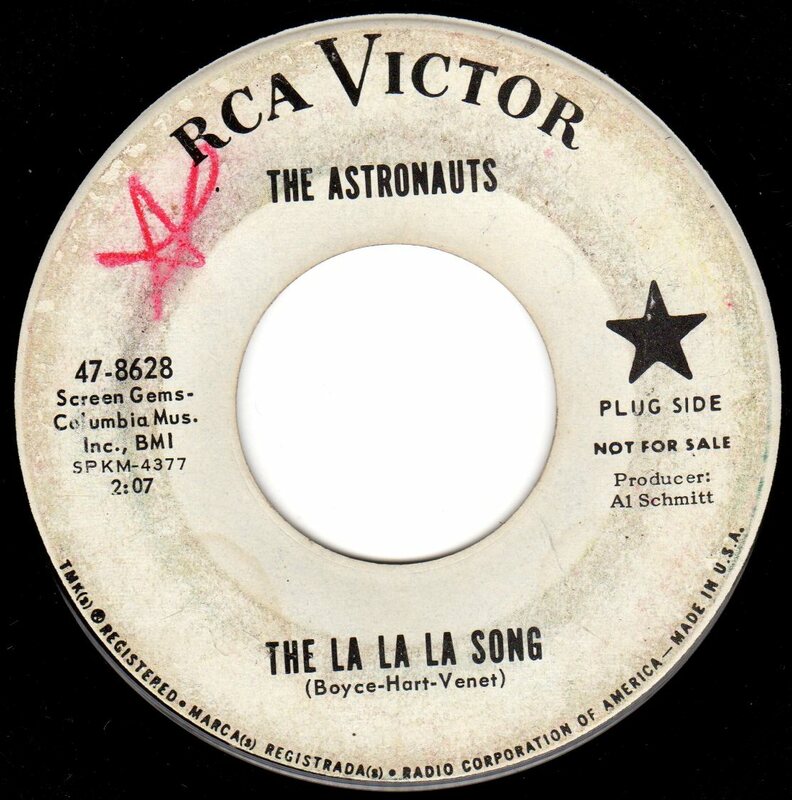 This was the second time this song reached the WLOF top ten — it hit #8 for Massachusetts’ Teddy & the Pandas during the week of November 11, 1966. 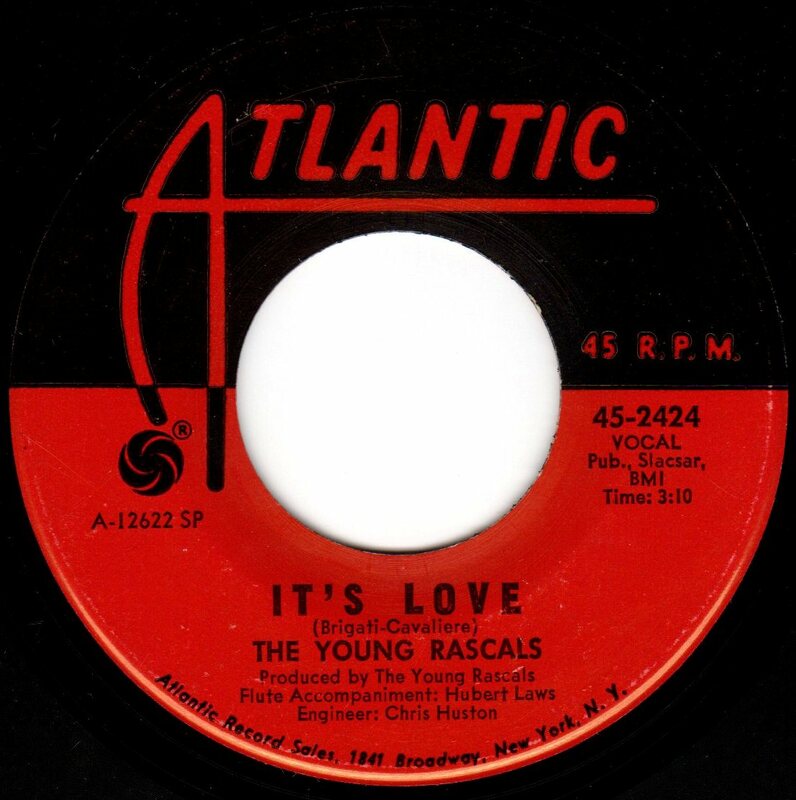 Yes, it hit number one for two weeks, but it shared the billing with the group’s current single, “We Can Work It Out”/”Day Tripper”. Would the album have made it to the top of the singles chart without that double-sided smash? We may never know. “Girl” and “Michelle” were the most played tracks off the album. Those are the number ones. Now here are four number two’s that completely missed the Billboard Hot 100. 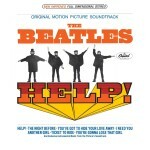 The Beatles didn’t need any “help” in conquering the WLOF Channel 95 charts. 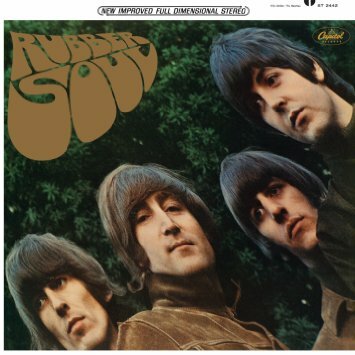 This Beatles album track got huge requests, enough to drive it to the runner-up spot behind “Run Baby Run” by the Newbeats. 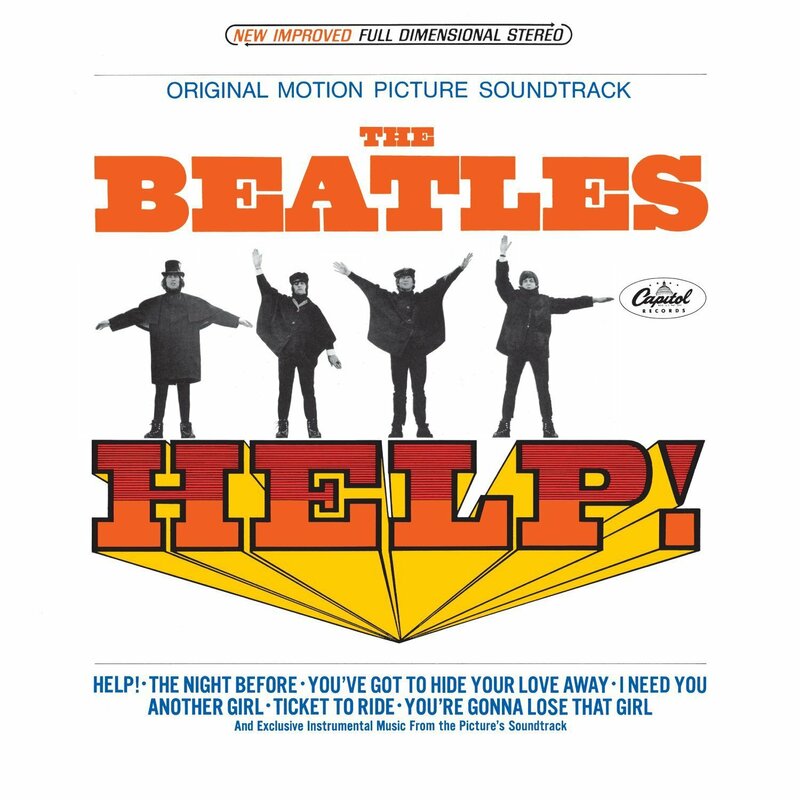 Two Florida bands, the Villagers and the Pagans, covered the tune and had regional hits, but neither could compare to the original recording off the Beatles’ Help! soundtrack. 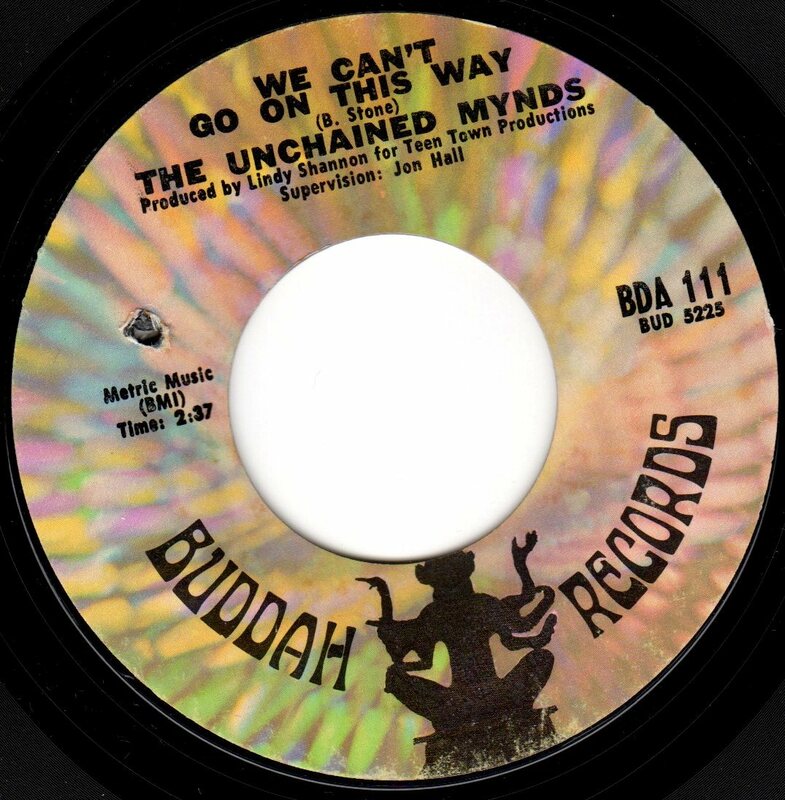 An unexpected local smash hit by a Colorado band, with a song whose co-writers included Tommy Boyce and Bobby Hart. 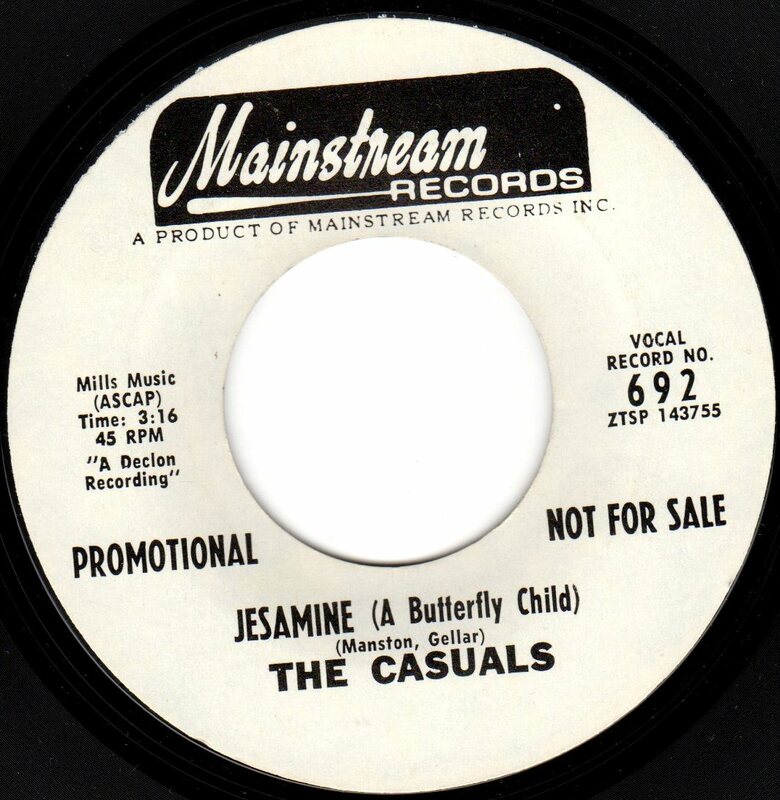 The highest-charting song by an Orlando band that hit the WLOF charts with every release. 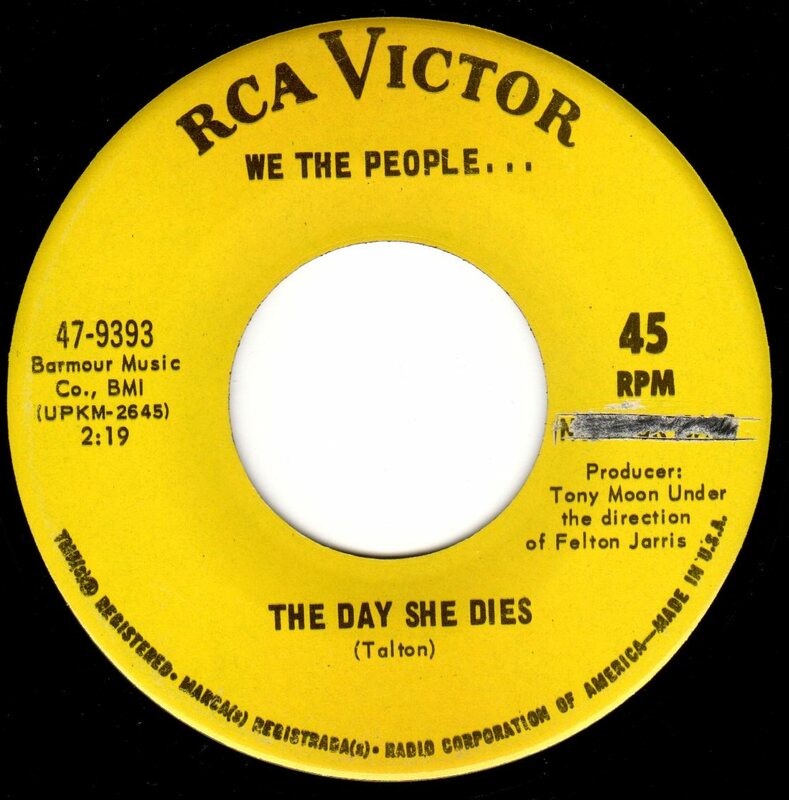 We The People had no less than seven local hit records, and this gorgeous, moody Tommy Talton composition was the biggest of them all. It’s hard to believe that the song that kept this out of the top spot was Harper’s Bizarre’s remake of “Chattanooga Choo Choo”! One-time WLOF rotation copy of this local #2 smash. Notice the “B” rotation sticker from its climb up the charts. 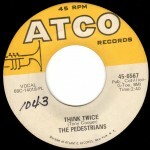 The first of two Central Florida hits by a Memphis band that was produced by co-writer Dan Penn. 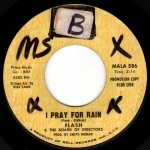 Their follow-up, “Busy Signal”, only reached number 30. While I’m at it, I might as well break down the songs that peaked at numbers 3, 4, and 5. With the exception of the album cuts, all of these were huge regional hits that barely had a pulse on America’s top 40 stations upon their release. 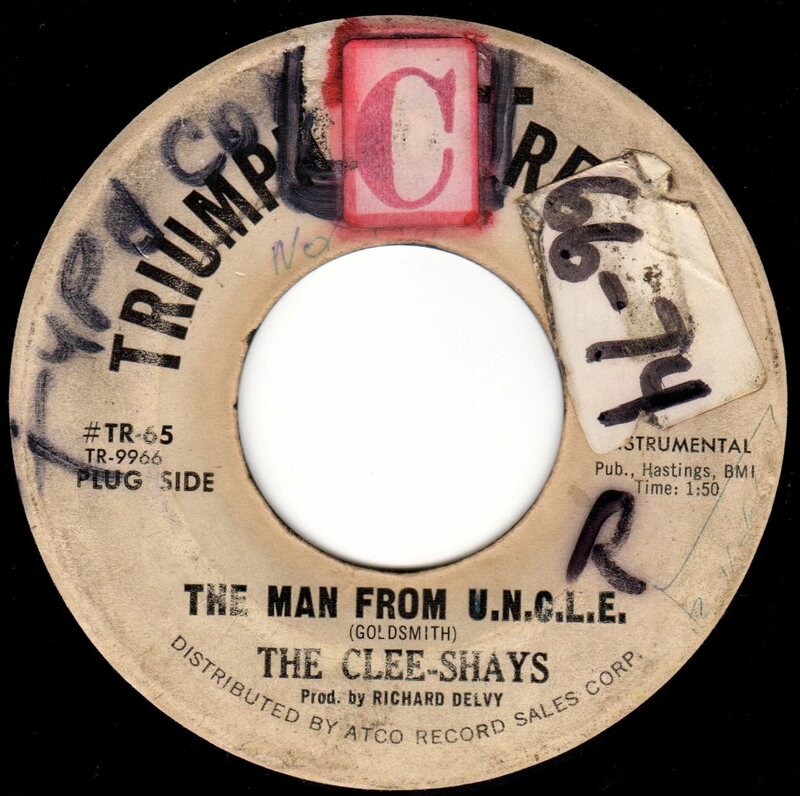 Keep reading for a look at where WLOF got the many 45s that it played… and check out the dozens of other posts on the SAVAGE LOST blog. Great look at the days when a music director at a radio station actually could exercise discretion and gut in breaking records. Not so today when everything is researched, music tested, and retested before it ever makes into rotation. I worked with Bill in the last year I was at WLOF which was 1963. Great guy and sorry I didn’t get to know him better before Howard Kester fired me. One of the best things that happened to my career. You’re right, Terry. Everything has changed so much. It might sound like a cliche, but I think Bill came along at the right place, at the right time. Thanks for the comment. This blog is gold! I started listening in the sixties when I got a crystal radio set for Christmas and the only station I could get on it was good ol’ Channel 95. (My musical taste was already being altered by my mom leaving me in front of a TV tuned to “Where The Action Is” while she did yardwork.) Outstanding research work and obviously a labor of love. 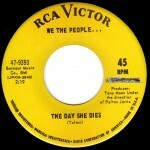 LOVED everything We The People did… and it was always great to hear them played on Channel 95. 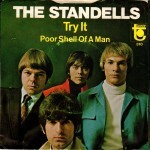 “Try It” as I recall was pretty controversial because of its inuendo. Great bands for all us other garage-bands to imitate at the Friday night dance after the football game. Mike, what were some of the bands that you were in?